Young people today need active minds, an innovative outlook and a core of inner strength to thrive in our rapidly changing world. By integrating social and emotional wellness tools into the classroom culture and pedagogy, Reboot helps you to create self-aware and self-responsible students who can strive to maximize their potential. Reboot gives you the 3 Brains (simple neurology of learning, stress management, motivation and emotions), the 5 Faces (emotional intelligence tool that builds emotional literacy and self-regulation) and the Positive Change Highway to support viable goals and problem solving. Reboot’s Whole Brain Teaching and Learning framework ensures each student has the chance to grow holistically and develop the skills for a bright future. Reboot integrates the latest multidisciplinary research and evidence-based practice in neuroscience, developmental and educational psychology, social and positive psychology, human potential, social change theory, mindfulness and yoga. Reboot gives you a proven 7-step framework that makes it easy for you to integrate the latest practices into your lessons that will activate Whole-Brain Learning in your students. Since embarking on the Reboot program our school has been transformed. We have calmer classrooms, goal oriented students and staff have a clear understanding of how trauma effects brain development. We have been able to teach students strategies that genuinely help them to focus on learning. I highly recommend this program. Reboot has given me the tools I need to implement a whole class program to address the needs of all the students in the room, especially those with lots of emotional and social needs. The level of engagement that the kids have in the program is phenomenal. They respond positively to every aspect, and they retain it and use it. The overall feeling of the classroom is much more settled by using the Reboot language and concepts. 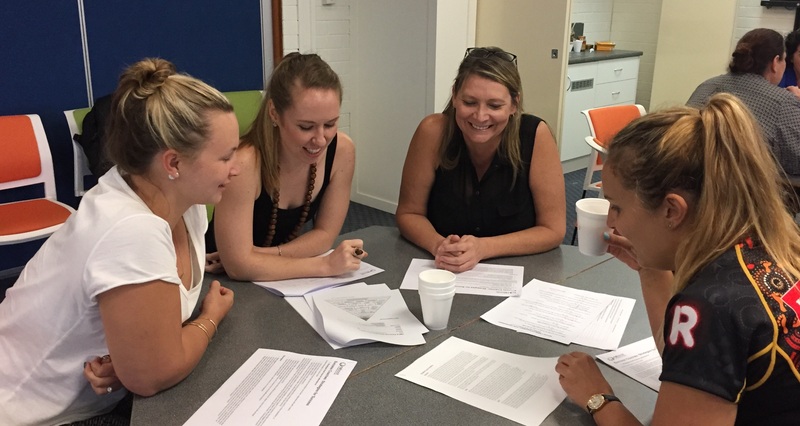 The Reboot Program has created pivotal change in our entire school philosophy and formed the basis of how we engage with both young people and staff. It has generated an incredible and sustainable change that has led to real opportunities for our young people. It has also given staff very practical tools and the language to facilitate that change. Reboot has also enabled staff to be better able to cope with the vicarious trauma and tensions of the job. Personally I am extremely proud of being able to implement Reboot into our school and the success it has led to.